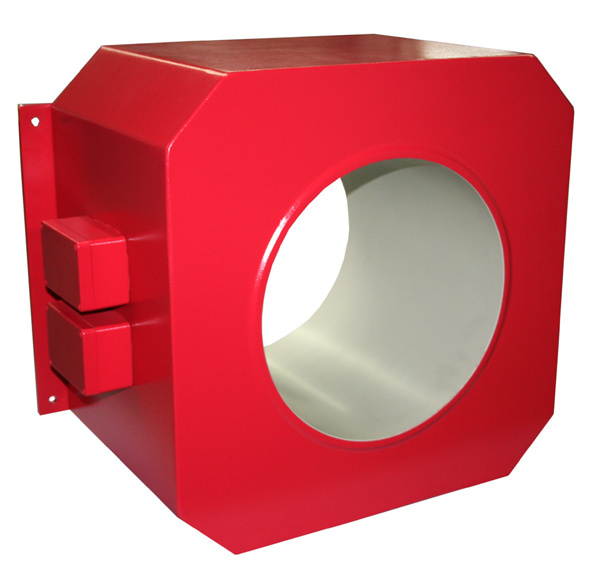 Metal detectors for free-fall transport are used in pressure-free pipe systems. 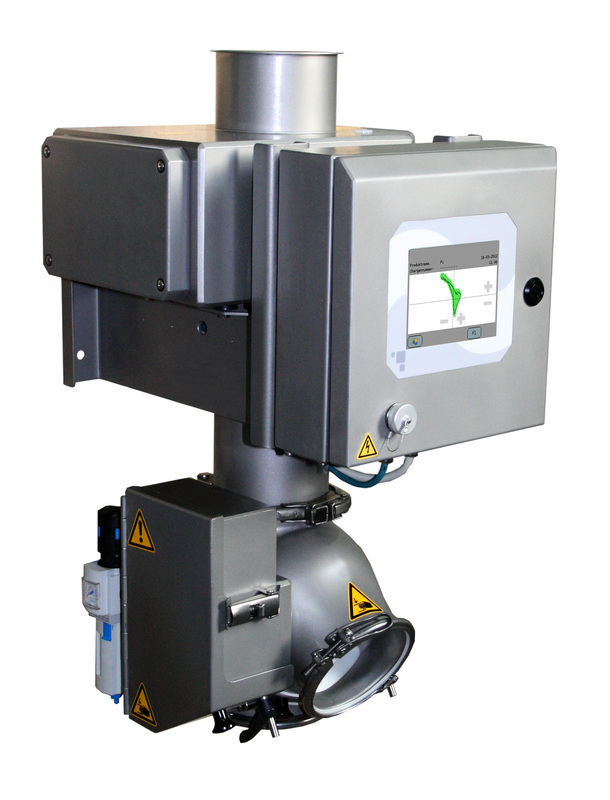 The signal from the metal detector can be used to activate a separation valve. 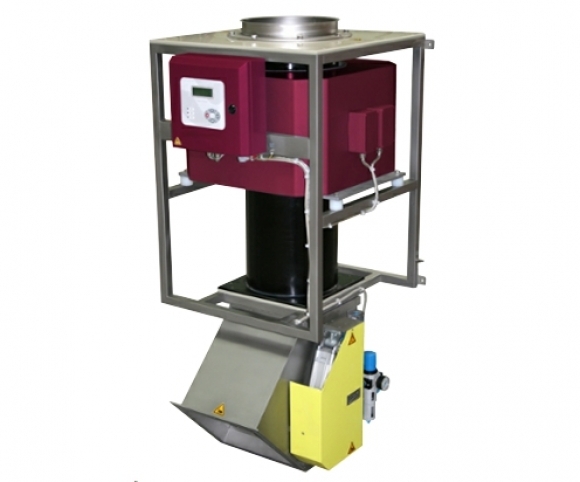 We call the combination of a metal detector and a separation valve a ‚metal separator‘. Metal separator for inspection of free-falling bulk materials. 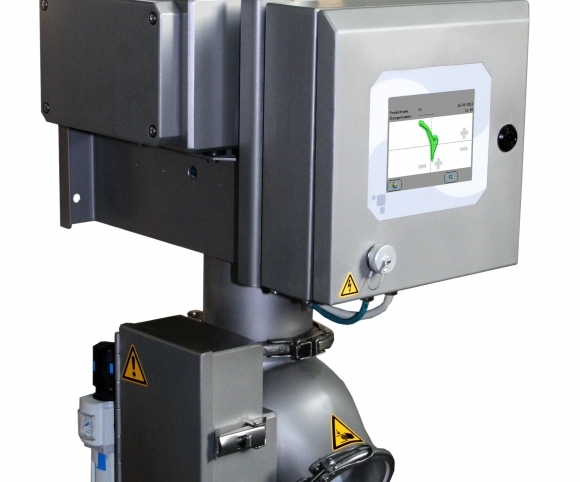 The flexible design of this device allows it to be adapted to any desired application. 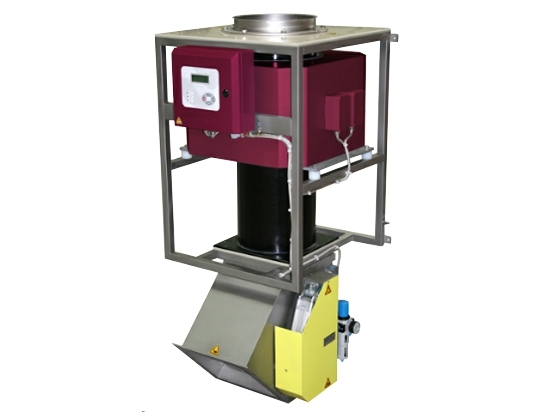 It is possible to combine the Quicktron metal detector with the corresponding valve box to create a complete separator. Various valves are available, e.g. round (standard Ø50-Ø300 mm), square or rectangular. If the installation is not accessible, you can opt for a separate control box. Minimal loss of product because the separation flap responds quickly. Looks very similar to the 05 A, but the 07 RH has been specially designed for the food and chemical industries. The ejection flap can be removed easily for cleaning in a few simple steps (model 80-200). The flap and shaft can be removed without any tools. 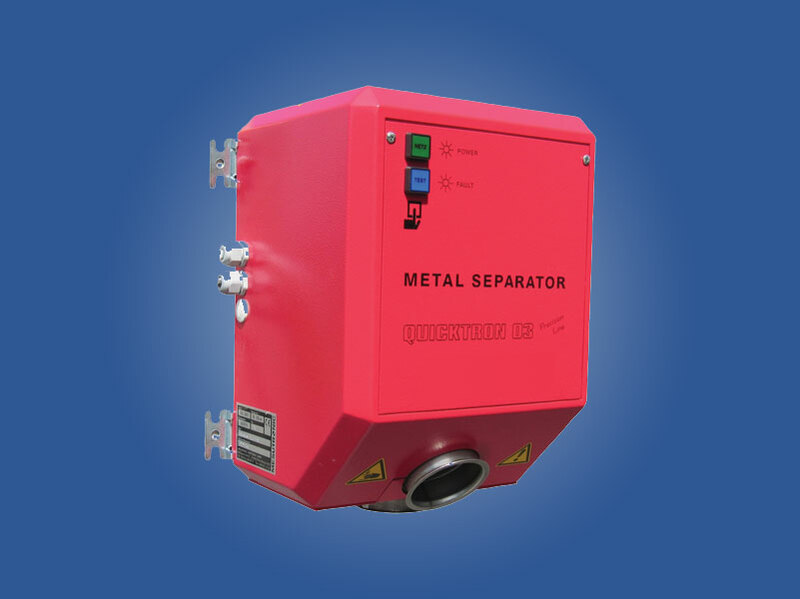 Metal separator for inspection of free-falling bulk materials. Compact design with integrated valve box. Flow openings from Ø30 to Ø200 mm. The Metron 05 CR is a simple version that only performs detection; standard scope of delivery excludes valve box. 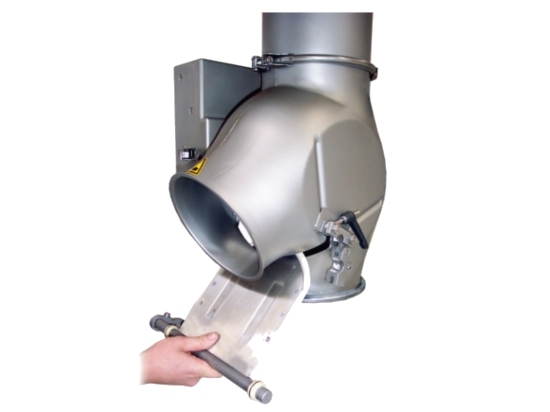 For be used both horizontally (pressure transport) and vertically for flow pipes of Ø35 to Ø470 mm. For transport speeds of 0.01 m/s to 30 m/sec. 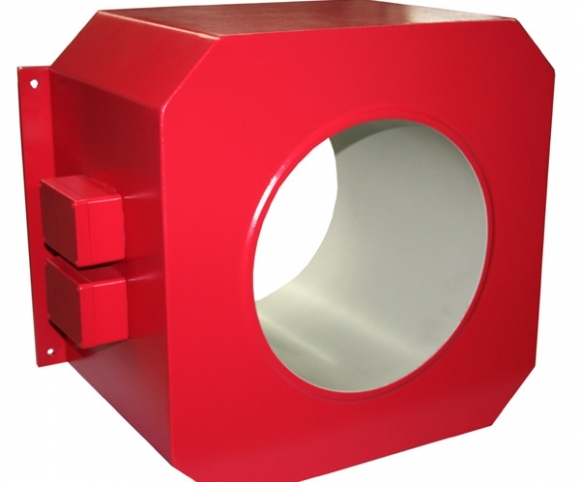 Metal detectors and metal separators are available in various inlet/outlet sizes and shapes and options, always according to your requirements.